Ours weeders are suggested for small areas. They are produced PTO tractor version, with capacity from 200 until 1000 liters. 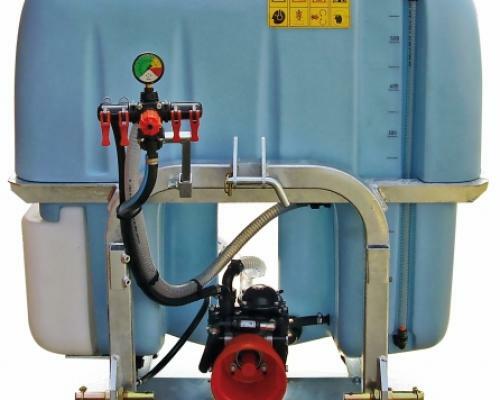 They are complete with a low or high pressure diaphragms pumps, hand washing tank, rinsing device, hydraulic stirrer and a suction filter with a valve (to clean easily the tank when it is full). Our weeder can be equipped with hot galvanized mechanical booms for open fields or inter-rows weed-control and manual-volumetric controls or electric volumetric valve to open and close the boom section.